. 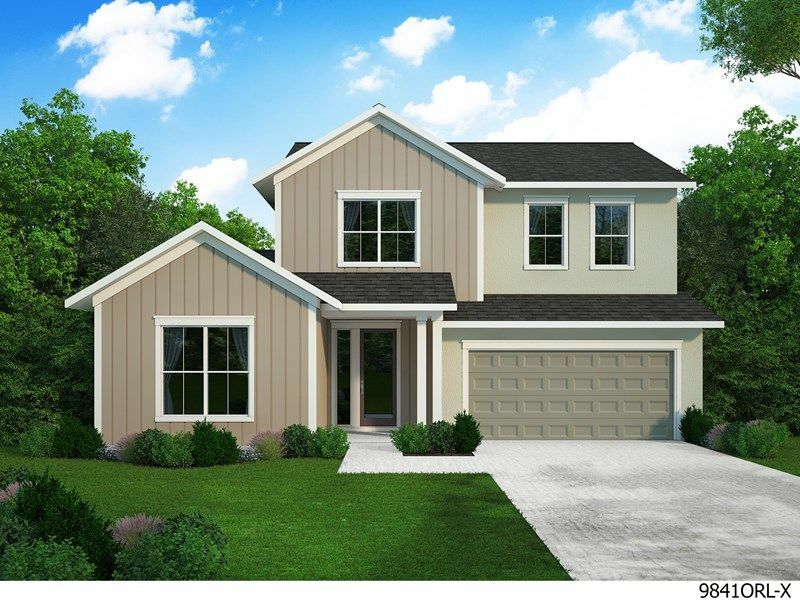 Central Living by David Weekley Homes offers innovative, open-concept new.. 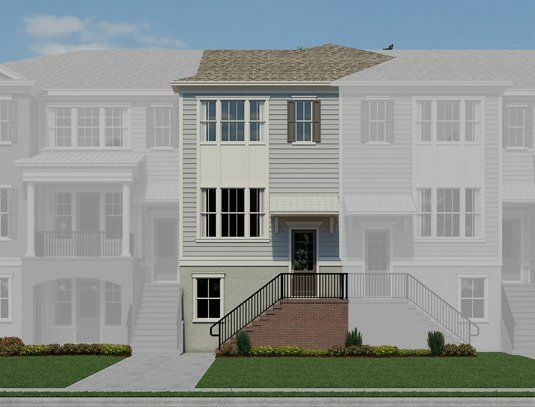 Enjoy carefree, low-maintenance living in this stunning three-story townhom..
3 Bd, 3.5 Ba 1,905 sq.ft. 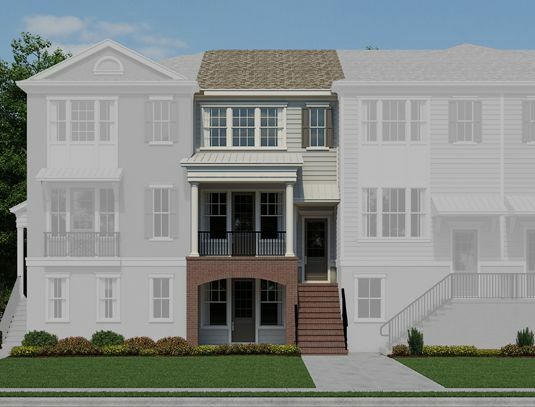 - Three story townhome- End unit- Private bedroom suite on first floor- Kit..
3 Bd, 3.5 Ba 1,989 sq.ft. 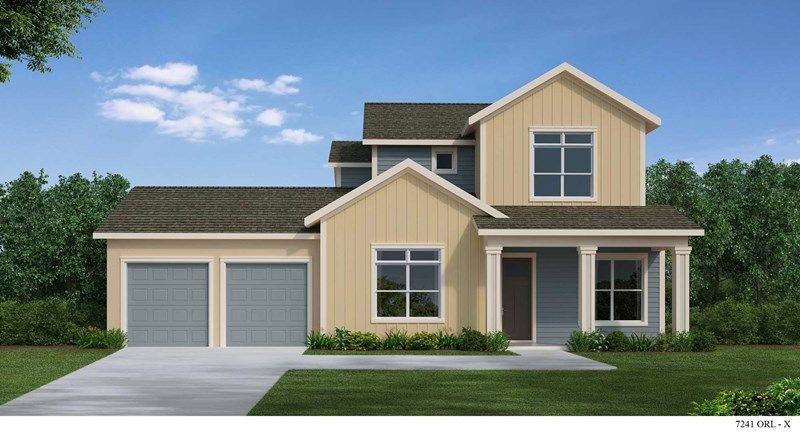 3 Bd, 3.5 Ba 1,718 sq.ft. 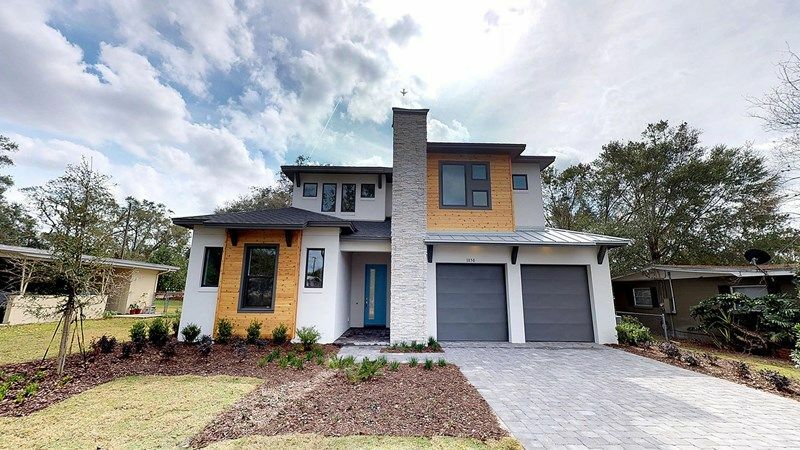 As of today, April 18, 2019 the average home price for homes for sale in Altamonte Springs is $239,498. 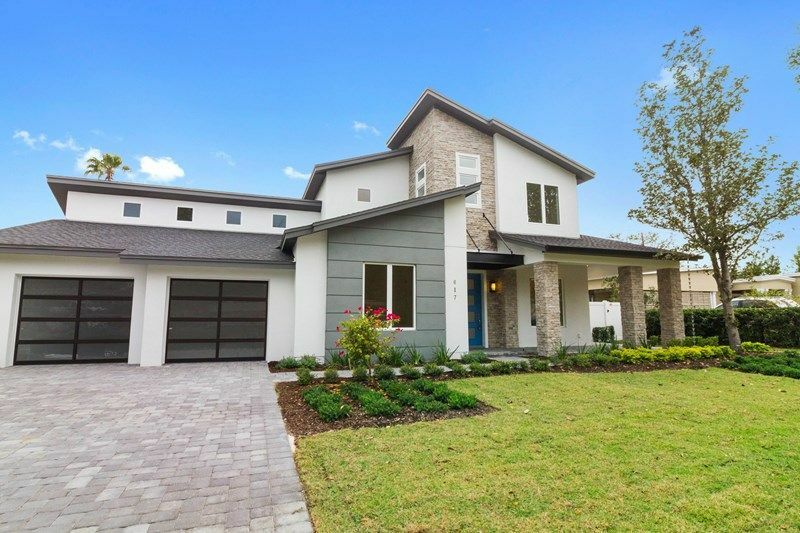 Search new homes for sale in Altamonte Springs! 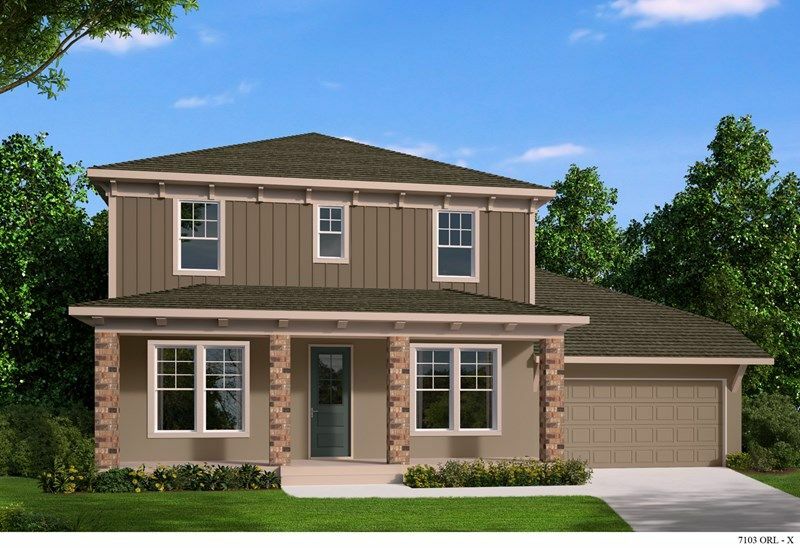 If you are looking to buy brand new homes for sale in Altamonte Springs - browse floor plans, view photos, models, and pricing. 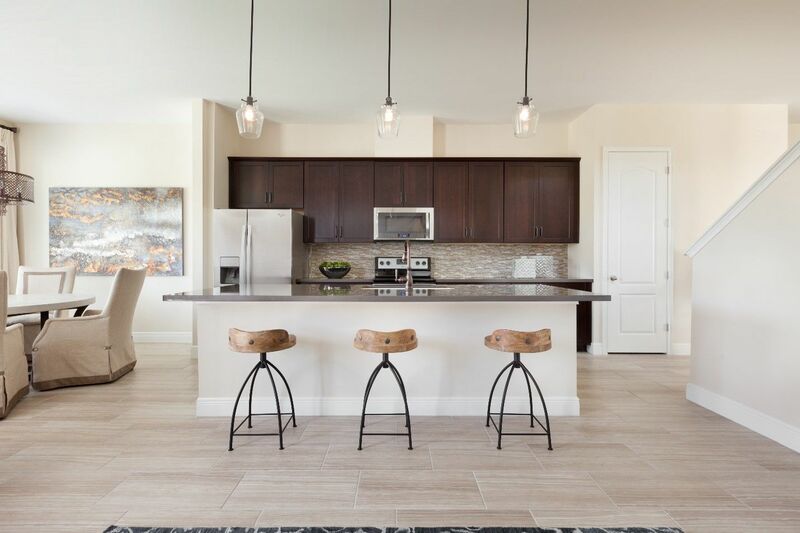 You can also see new construction homes in Altamonte Springs and request an appointment or more information about a specific new home.